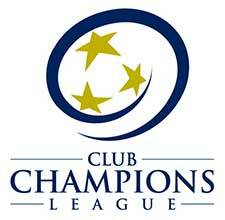 The LMVSC 2002 Girls Red team plays in the Club Champions League (CCL) and the Eastern Regional League (ERL) – Elite Division. 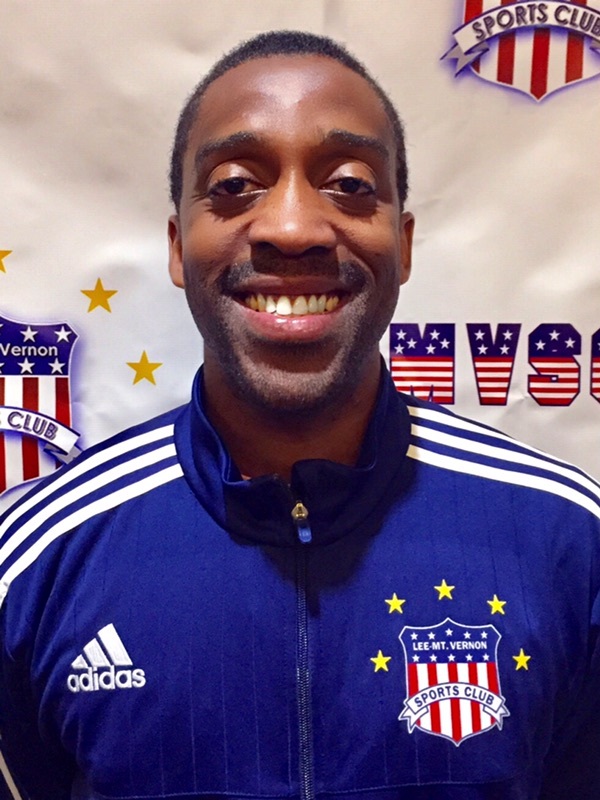 Head Coach Ekom has been coaching in LMVSC for 5+ years. Coach Ekom currently holds his USSF National “C” License and USSF National Youth License. 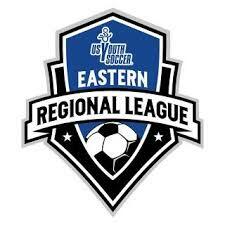 Coach Ekom is also a member of the VYSA ODP Coaching Staff in Northern Virginia. He grew up in Herndon and was part of the VA State ODP team and also the Region 1 ODP team. He was a standout player for Herndon HS Boys program, receiving 1st Team All-Met and District Player of the Year selections during his Senior year. Coach Ekom played Division 1 soccer for James Madison University.